This beautifully simple and stylish Acorn Sideboard is a great addition to any home perfect for Living Rooms, Bedrooms or Hallways. 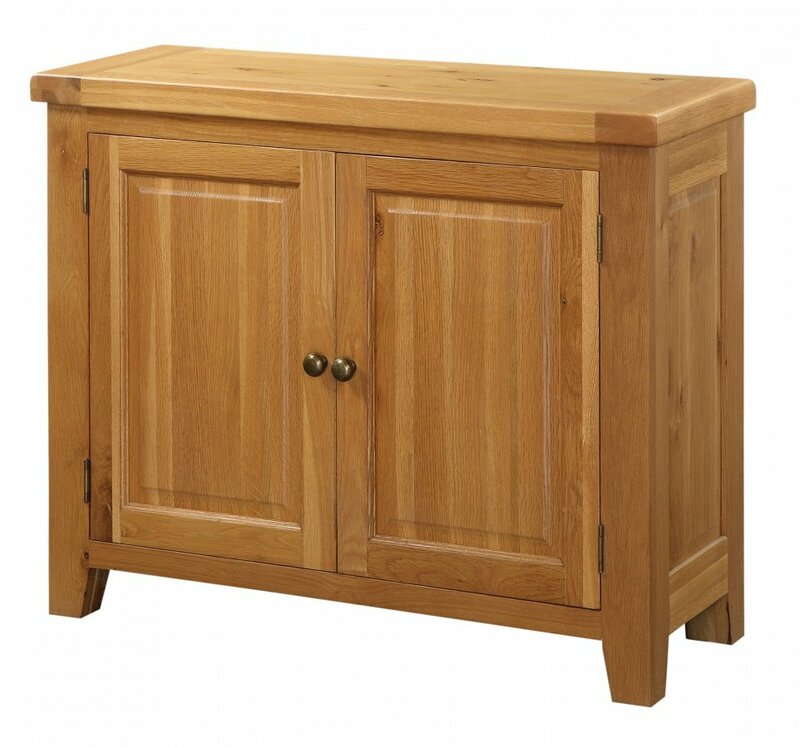 With two doors and a wide table top, this Sideboard offers plenty of storage space. With Solid Oak giving a reassurance of stability and durability, this Sideboard is sure to stand the test of time. The Light Oak finish gives a classic look that is sure to fit most home designs. Practical and stylish, any home would benefit from this piece. Also available in larger sizes with two Doors and two or six Drawers for a larger home or one simply needing more storage.